New Design! The Grip Trex feature two major advancements in dog boots—an upper inspired by human shoes, and a high performance Vibram® sole. 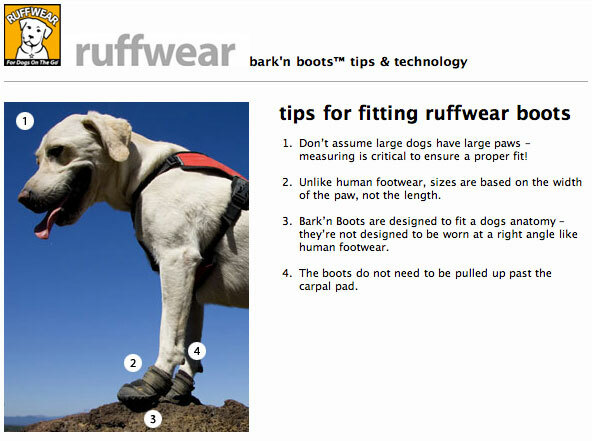 Great for dogs who hike, bike, run, or explore the great outdoors with their humans. Not sure? 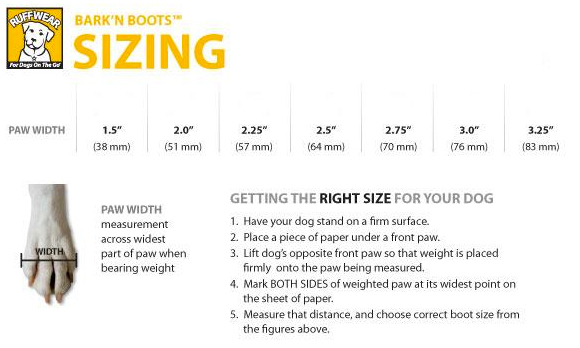 View the Ruff Wear Boot Comparison Chart to help find the right boot for your dog's needs. Click the button below to add the Bark'n Boots Grip Trex to your wish list.